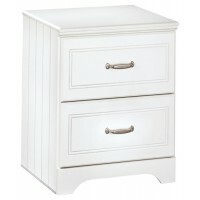 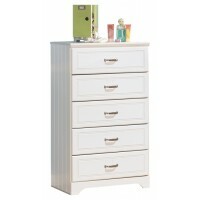 The clean lines and crisp finish of this loft bin storage unit complement virtually every style of decor. 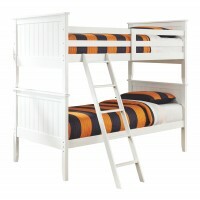 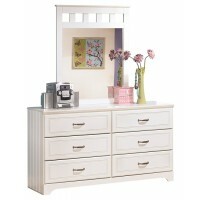 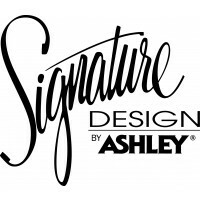 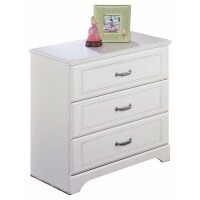 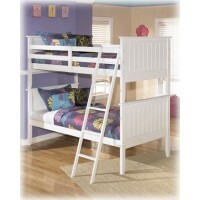 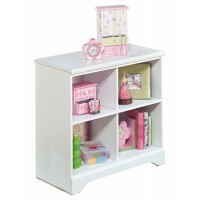 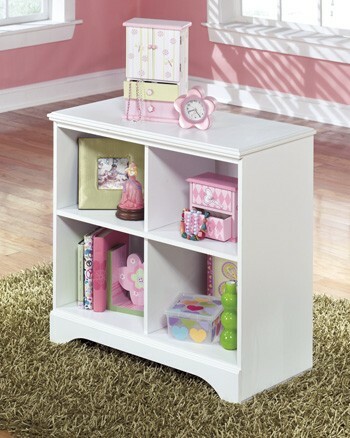 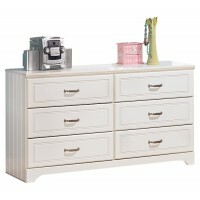 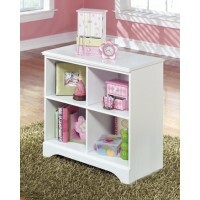 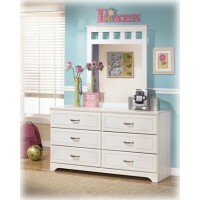 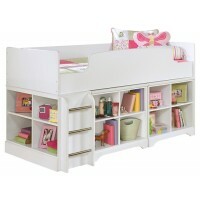 Whether their new favorite color is pink, purple or blue, this bedroom furniture will be a mainstay. 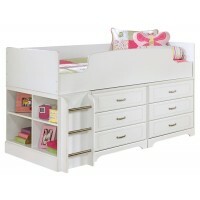 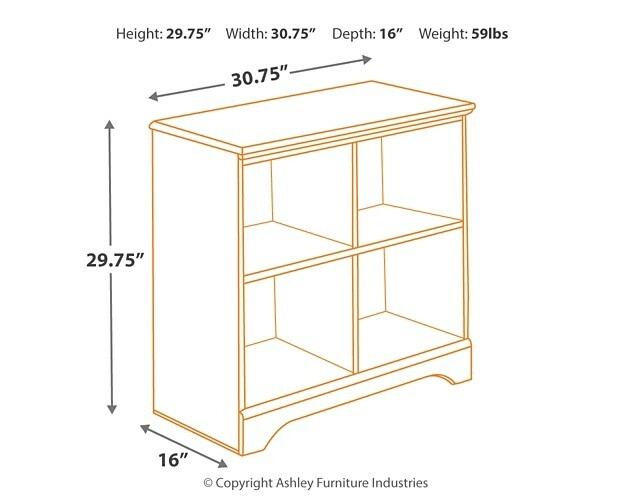 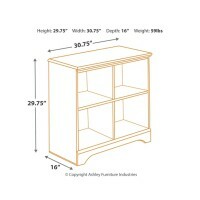 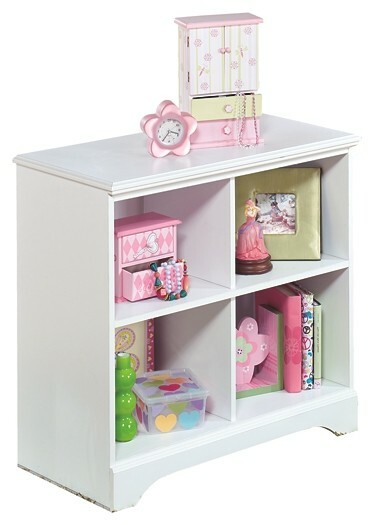 Four open cubbies keep her treasured keepsakes safe yet well within reach.